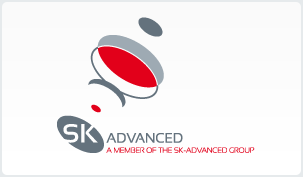 SK-Advanced presents a portable, cost effective, high-end CMOS Microscope Cameras and CCD Microscope Cameras for grabbing reliable, high-quality microscopy images with an economic option. Powerful as well as cost effective camera. Designed source on the unified SDK Pixit Integrato. Convenient to install supplementary venture. Support Twain and also DirectShow. 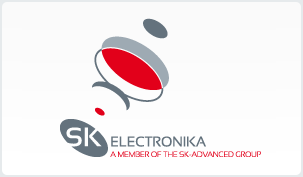 Provide high-speed presentation at low resolution, and also grab at full resolution. Dust-free design as well as portable housing design.